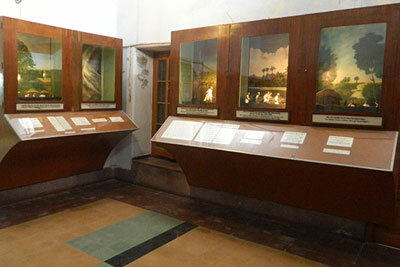 Gandhi Smarak Sangrahalaya set up on Mahatma Gandhi at the behest of Gandhi Memorial Trust way back are unique institutions in the sense that nowhere else so many museums have come up on a single personality and appropriately further since the person these commemorate wanted to reach everyone however remote one may situate, with his message of Love, Truth, Non-violence and regulated living to ensure a just, humane growth and existence for all. 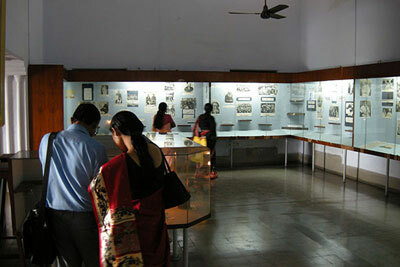 The Gandhi Smarak Sangrahalaya at Barrackpore, may claim to be further distinct because of its offerings and programmes and its integrated approach as a museum proper utilising all the present day museological media and having developed a range of galleries depicting facets of Gandhiji's Life and Philosophy along with different phases of India's Freedom Movement. 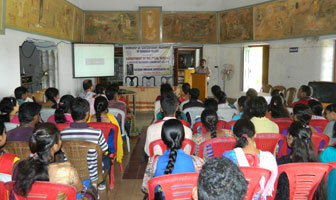 Gandhi Smarak Sangrahalaya, Barrackpore is providing a special discount rate for purchasing of the various publications related to Mahatma Gandhi. This offer is applicable for all the visitors who will wish to purchase the selected items under this special discount rate from the Souvenir Counter of the Sangrahalaya. Offer is valid throughout the 150th Birth Anniversary year of Mahatma Gandhi and it will be ended on October 2, 2019. 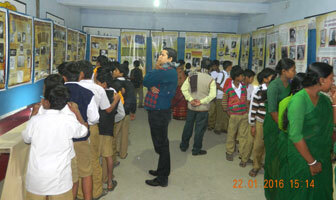 The development of Biographical Museum is a post war phenomenon in India. 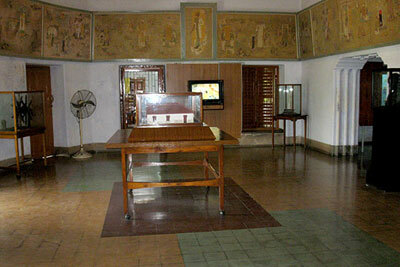 The building or house in which a great man spent his life is maintained as a historic building for the remembrance of the great life. 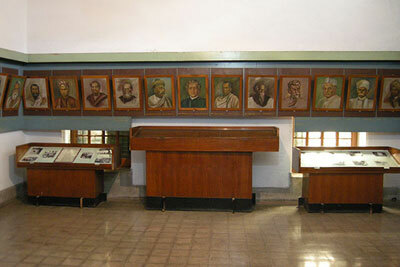 In some other case Biographical Museums are established after collecting exhibits of a great man in a new building. 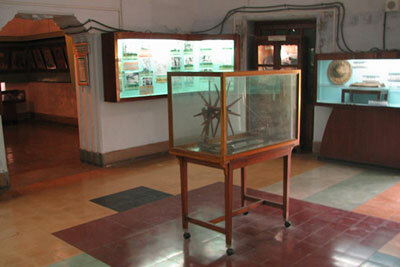 Gandhi Memorial Museum at Barrackpore is housed in a building - a good example of this type of biographical museums.